The Minister for Presidency Esther Mbayo has commended the cordial relationships between the government of China and Uganda that has seen one of the greatest super powers positively engaging and pushing for the infrastructural developments in Uganda. 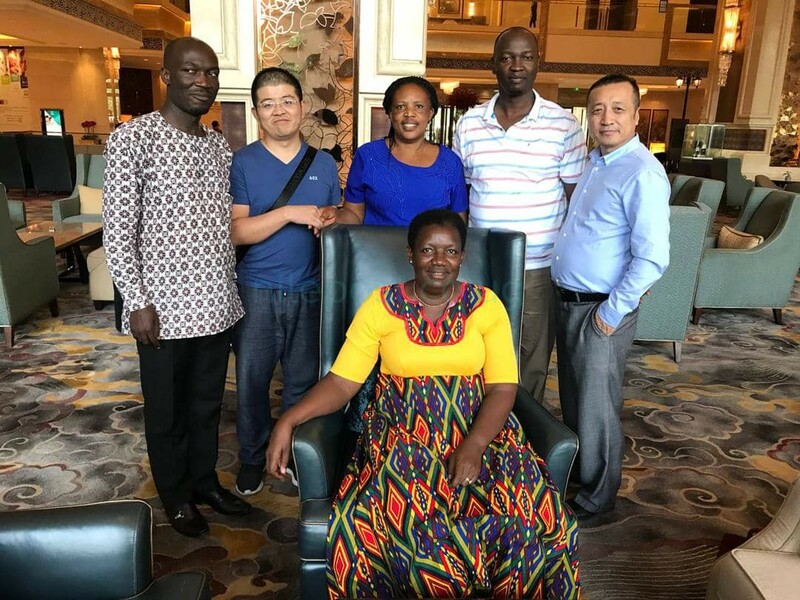 The Minister who led a delegation of officials from the Busoga Consortium says their focus in China is to lobby financial support towards the development of Jinja town which is soon going to be elevated to city status. 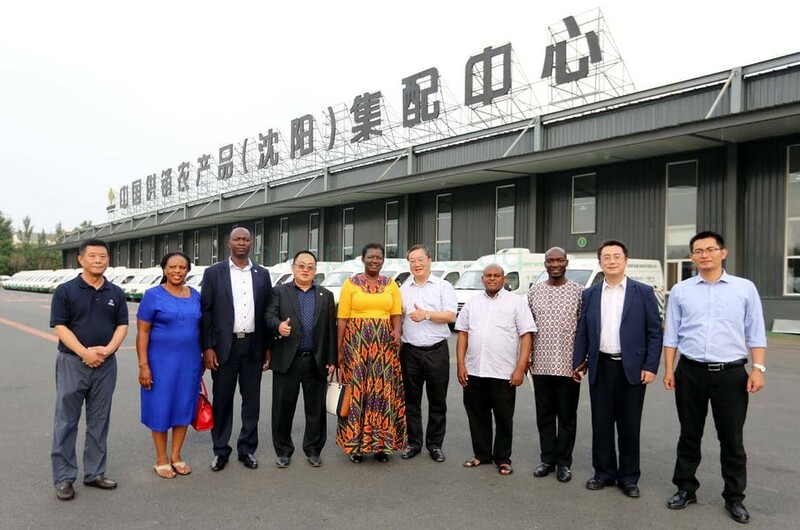 The Luuka woman MP also says that their visit to China has seen the signing of a memorandum of understanding between Jinja Nursing School and one of the greatest medical universities in Shenyang – China. Here best performing students from Jinja Nursing school will be given scholarships to further their studies in China. 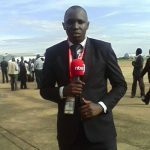 The officials have also engaged potential Chinese Investors to embrace the soon to be launched industrial parks in Kamuli, Jinja, Iganga and Luuka. According to the Minister over 800acres of land has been earmarked in the said districts for the creation of industrial parks. 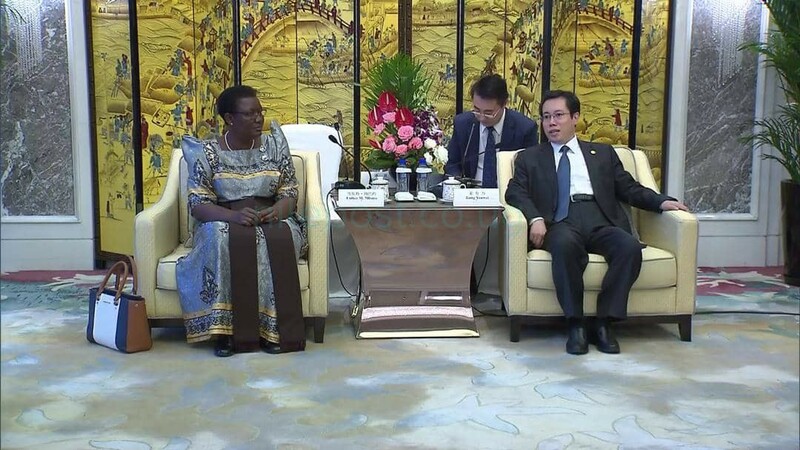 In this Shenyang World cities conference, the Minister for Presidency and Luuka Woman MP Esther Mbayo was chosen as the best presenter of this international conference that attracted hundreds representatives from various countries.